I remember when rhythm games were all the rage. 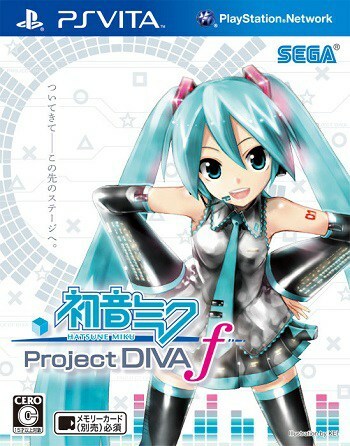 hatsune Miku ps vita Mainly on the Nintendo DS, but some made it to the Wii. It seemed like every month brought a new musical dancing game where objects would move around on the screen. Our goal was to tap or press the right button when the circle (for instance) was completely inside the other circle.